The rhizomes are just below the surface with spreading fleshy roots on which new plants form. 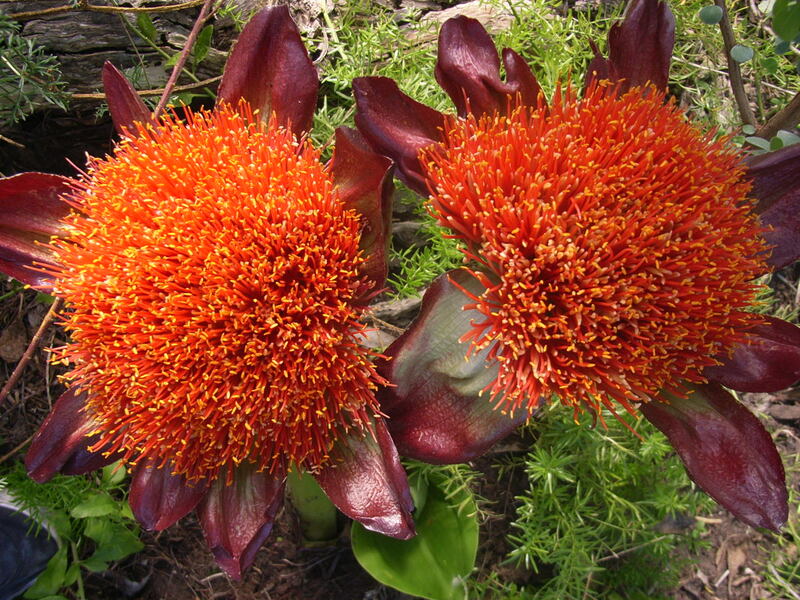 The inflorescence may be 80mm across. 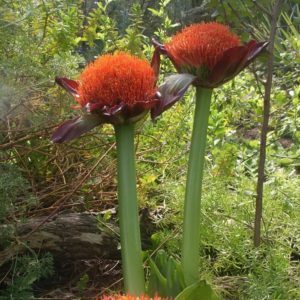 Grows in coastal sands along the Garden Route.